Guests at Semliki Safari Lodge have the whole valley to themselves as this award winning lodge is the only lodge in the entire Semliki Valley. Semliki accommodates a maximum of 16 guests at any time. 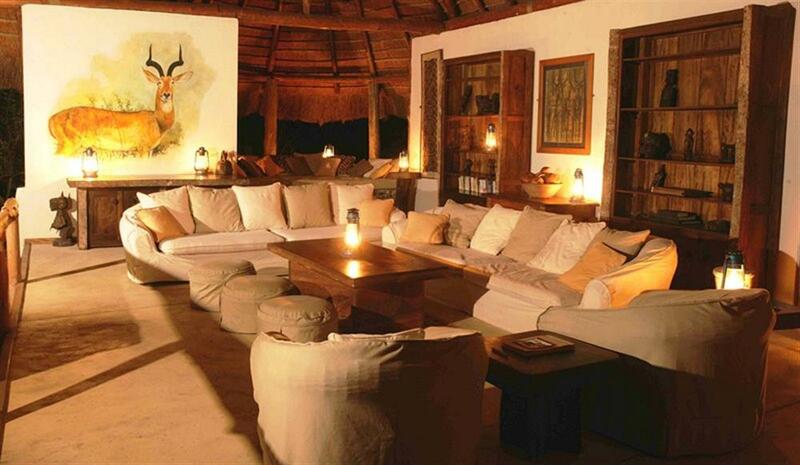 Accommodation is in 8 luxury en suite tents erected under thatched roofs. The interiors have hardwood floors, four poster beds, electric lights and en suite bathrooms with running water. Each has a veranda overlooking the surrounding scenery. The main lodge is a large, comfortable living space where guests converge to watch the sun set, listen to stories and gather around the large tables to share their experiences of the day. For additional relaxation there is an in-house masseuse and swimming pool. 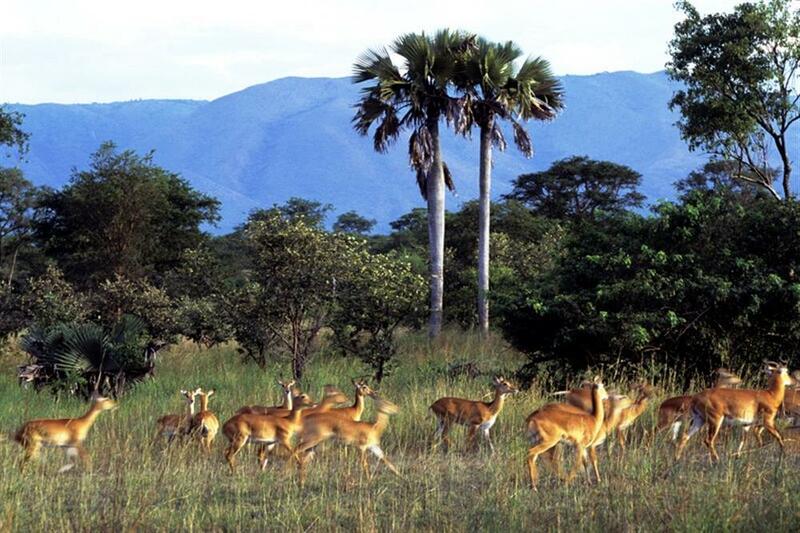 Activities at Semliki include guided walks and hikes, day and night game drives, chimpanzee research and habituation, trips to the waterfalls and boating or fishing on Lake Albert.